There are a lot of great Thomas the Train party ideas that will transform your party space into the Island of Sodor so that everyone is sure to have a fantastic time! Every little Thomas fan loves the idea of a party featuring their favorite pal, so with some Thomas the Train birthday ideas, give them the party they've been dreaming of. Make a few inquiries as to whether your town, or a nearby town, has a train museum. Many towns played an integral role in the railway industry, and offer picnic grounds at or very close to the train museums. 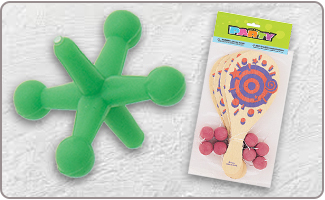 A park or your local YMCA could offer some other budget-friendly choices for party locations. Pick your time and your date 8 weeks prior to the party so that those who are traveling to the party can save the date and make appropriate travel arrangements. 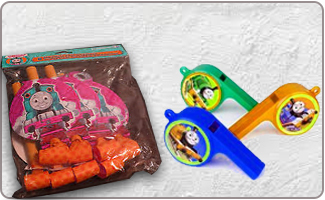 If you are looking for Thomas the Train party supplies in India at least a month in advance so that you have everything on hand when you need it, you can explore our website for stylish and pocket-friendly party supplies. IPlan your menu at least two weeks prior to the party, and be allergy-aware as you are making the list. 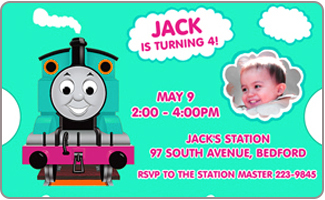 Get some Thomas the Train birthday invitations from an online store of party supplies that fit in with the Thomas the Tank engine theme. 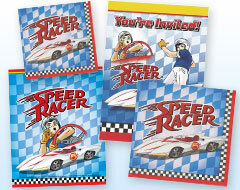 Pre- printed party invitations and thank-you cards will save you a lot of time. 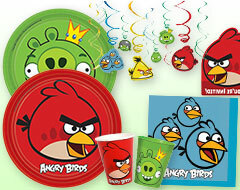 Get a template of Thomas' smiling face and cut it out, using paper plates as your invitation base. Create customized Thomas the Train birthday invitations using paints and markers, you can also add stamp size picture of your kid to give it a more personalized touch. Write the party details on the back of the card. Print out a favorite picture of Thomas the Train onto some postcards and use fun phrases like "Thomas chooses you to join him at Henry's birthday party!" and "Full steam ahead for some birthday fun!" Get some large cookies, either chocolate chip or sugar cookies, and wrap them in cling wrap. Add a Thomas the Train sticker on the front of the cookie and then print the party details out onto another sticker that can then be adhered to the backside of the cookie. This is a delicious invitation option! Attach a little Thomas the Train whistle to each invitation so that the invited party guests can have their own Thomas whistle to bring with them to the party. A game keeping in with the Thomas and Friends theme involves one of the party guests as Sir Topham Hatt. He will then have to pick one of the engines from the Island of Sodor, and the other children will have to ask him questions in order to find out who he is. The child that guesses who he is, will win a prize and get to be Sir Topham Hatt for the next round of the game. Sir Topham Hatt says is a fun version of Simon Says, and involve lots of fun and plenty of Thomas the Train party favors for the players. Pin the smokestack on Thomas is a twist on the pin the tail on the donkey games. Use double-sided tape in lieu of using pins so that no one gets accidentally hurt. 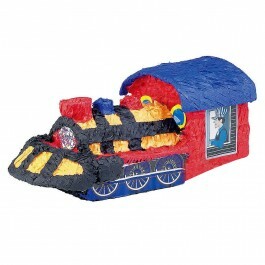 A Thomas piñata is a fun and popular choice for any Thomas the Train birthday party. Fill it up with a great selection of sweets and Thomas the Train party favors so that everyone will get something special when the piñata bursts open. Some other Thomas the Train party ideas include a version of Thomas bingo and a card matching game, both played with Thomas cards and templates you can download or find in your local craft supply store. 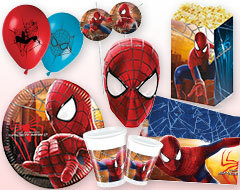 A face painter is sure to add a lot of fun to the party, for every party guest. 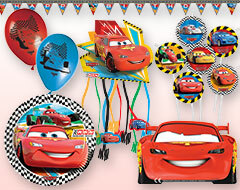 Get a great selection of Thomas the Train birthday balloons. 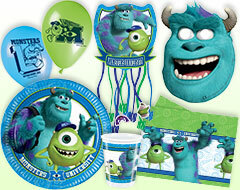 A nice selection of both Mylar and latex balloons will lend a festive air to the party. Tie the balloons to chairs, trees, fence posts, and your mailbox to mark the party spot. 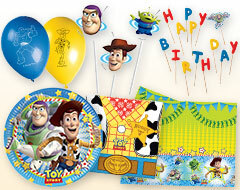 Hang up a selection of Thomas and Friends themed posters and banners around the party space. 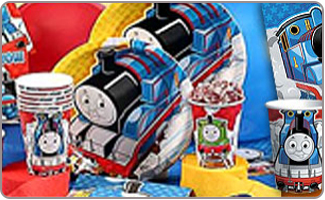 Some Thomas the Train birthday ideas for decorating the table include a patterned table cloth, or a solid colored tablecloth from our selection of Thomas the Train party supplies. 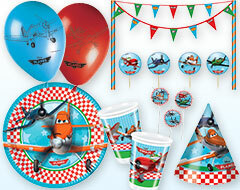 Get some matching Thomas party cups, plates, napkins, and utensils to help pull the party together. Decorate the table using wooden train tracks and some of the trains from the Island of Sodor. Play some of the Thomas DVDs in the background to add a fun ambience to the party, and also give the little kids something to watch if they get bored. 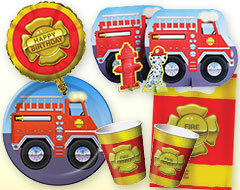 Some Thomas the Train party ideas for favors that we carry include Thomas the Tank engine themed yo-yos, whistles, stickers & temporary tattoos, blow outs, and so much more. Pieces of black licorice candy can make adorable "pieces of coal" to provide fuel for the little engines. Get some cheap Thomas and Friends theme coloring books and crayons, both of which can be found very affordably at most craft stores. Some Thomas toys are often found very budget-friendly at a lot of big-box stores, which will make a nice party favor for the guests who attended the party. A lot of the Thomas episodes are on DVD and will also make a fun and entertaining party favor to be enjoyed time and time again. 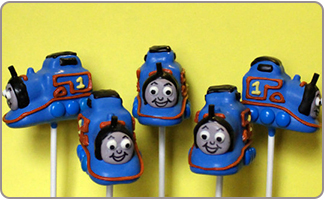 Some Thomas the Train party ideas for the cake include decorating a large sheet cake with licorice to create a train track, and some of our cake toppers to put your birthday cake on the tracks. Alternatively, you could add some plastic Thomas and friends trains to the top of the cake. 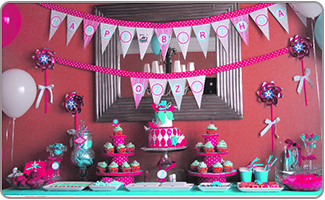 Cupcakes and cake pops, decorated in blue, red, grey, and black are a fun and tasty choice over the large traditional birthday cake. Use cookie cutters to cut out sandwiches in the shape of a train, using crackers to represent the wheels of the train. Print out pictures of Thomas and friends to wrap around juice boxes. Serve lots of Sodor snacks, including slices of apples, chocolate covered bananas, pretzels, cheese sticks, and baby carrots with ranch dressing.